Don’t be shy and tell us frankly what do you think? Are results and methodologies sound? Is it one of the logical conclusions that 12.000 years old R1a is the proto-ancestor to all younger R1a? Don’t miss this opportunity. In case of positive answer I intend to invite BYB&W Pundits volunteers and wider network to organise a global info-promotion campaign for the next year Nobel. PS: for those who just came from annual leave – the article is a genetics research about Aryans ancestral homeland, when, why and where they came from. Very interesting Milan. 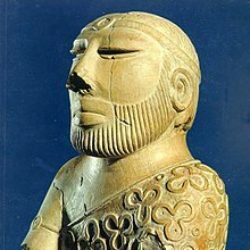 The paper suggests that Aryans (I call them Arya) came from greater Serbia circa 10,000 BC. This happens to be when the last great global flood happened. The water level rose hundreds of feet. Why did Arya congregate in Serbia post flood? Where did their ancestors live before the great flood? What other haploid genes did they merge with (or have offspring with) post flood? How did they travel around the world? Since this paper’s release we have learned a lot more about ancient migration. There are so many interesting questions regarding various aspects related to Aryans migration and their life in ancestral homeland. As we can expect, many things that happened were dependent on climate changes and population growth. They spread from Danube area over the whole Europe, British Isles, Spain, Baltic, Black Sea and crossed Carpathians toward today’s Russia, Ukraine, Ural, Dnieper, Volga, etc. I may write what I know (already did some writings) and what is also related to SA history (including the language aspect, Sanskrit, religion, new settlements in SA, toponyms, what’s happened with them in new homeland, etc). 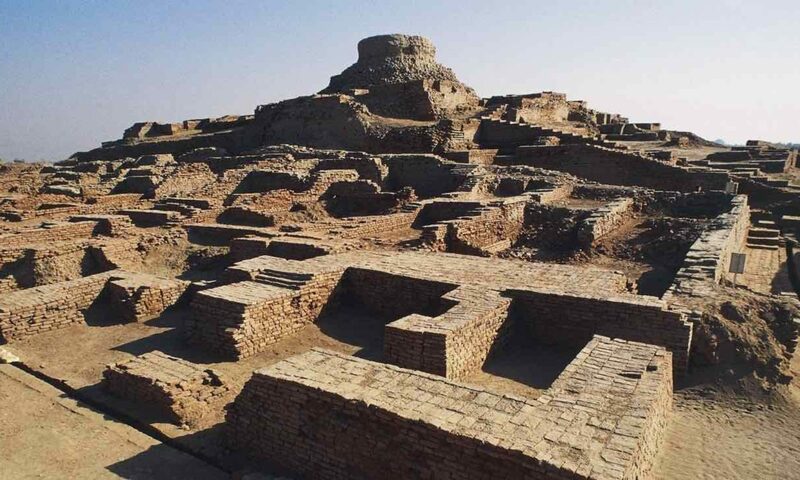 For now, just to understand the basic – who were Aryans? milan, that’s 10 years old. not worth reading since DNA methods way way better. —What is the name of the haploid that possibly came from Siberia circa 600 generations ago? —What is the name of the haploid that is predominant in South East Asia that might have arrived circa 2000 generations ago? Razib, I have no doubt that what you say is correct. Pls, let me rephrase the question. Is the oldest R1a – 12.000 years old from Danube? Have all younger R1a diversified from the previous one? Is there any embargo on information (probably pending publication/review) related to Niraj Rai’s Poster : “Reconstructing the peopling of old world south Asia: From modern to ancient genomes” at ASHG 2018 ? When is the 2nd episode of BrownCast dropping? What are the topics you think you will discuss? Statistically these incidents are vanishingly rare. Someone is orders of magnitude more likely to be struck by lightning. This is similar to post modernist attacks against America. 1) The Turkish ambassador to Uganda was recalled because she came dressed as an “ancient Greek”. It happened on the official reception dedicated to the day of Turkish republic. Sedef Yavuzalp explained her choice of clothes because the 2018 was declared as the “Year of Troya” in her country. –	What unbelievable amount of stupidity. Greeks did not live in Troya, they appeared in history 600 years after the battle of Troy. Serbs lived there. On much later Greek vases Achilles was presented wearing clothes with Serbian symbols which were discovered in Vinca 7000 years ago and which are still official Serbian coat and arms (cross with 4C). 2) This is a contribution to Anan’s research of advanced technologies in ancient civilisations. In Turkey, dents and traces of stone 14 million years old were discovered. Along the Phrygian Valley in central Turkey there is an amazing archaeological site that breaks down the classical theories that we know today. Traces and dents up to 1 meter reveal a terrifying theory – advanced civilization or visitors from the universe were present on Earth 14 million years ago! –	In Phrygian Valley lived Serbs who migrated there in the 11th c. BC from Thracia. Thracians are a Greek name version for Rashani or Raseni what was one of names used for Serbs. Etruscans, who also called themselves Raseni, also originated from this area before moving to Italy and founding the city of Rome and western civilisation. Herodotus wrote in the 5th c. BC that Thracians were the biggest nation in the world, immediately after Indians. Phrygians have nothing to do with this much earlier discovery and I leave to Anan to sort it out this finding. These likely were not homo sapiens since we are only 400 K (or 350 K) years old. Could this be older hominids, great apes, other species or what today might be called aliens? In Puranic and Itihas literature my understanding is that “Manu” has multiple children. They are born thousands or tens of thousands or hundreds of thousands of years apart from each other. Each might be a reference to a different great ape species. Some might be references to different haploid admixture genes in the human species (race for home gamers). However scores of other non great ape species are mentioned. I don’t know how to map these to scientific data we now have.